The number of Australians who have registered for Auckland’s inclusive sports festival Proud to Play has now surpassed the number of Kiwi’s who have registered for the New Zealand hosted event to date. 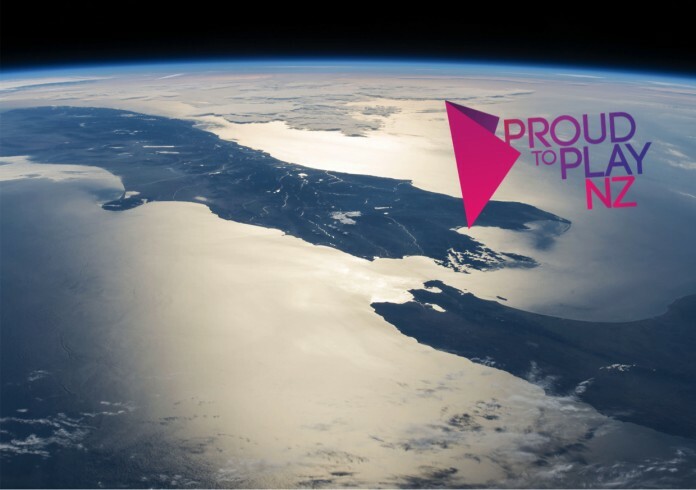 The sports festival which will be held in Auckland during the city’s February Pride Festival currently features 15 sports and is estimated to attract over 500 athletes and supporters from across the Asia-Pacific region. Craig Watson, Proud to Play’s Director, says that he is thrilled that registrations are doing so well as it shows the community is throwing its support behind the event. Speaking with eikon, Watson says that the number of Aussies who have registered has now surpassed over 50% of the total registrations.